Returning to Taman Tun's Torii for more grilling & dramming. Earlier entry on Torii: March 16. Start with a salad: Torii's combo of mixed seaweed with freshly ripe, sweetly juicy mangoes, mesclun, strawberries & croutons (RM22 before taxes) should work well to perk up the palate. 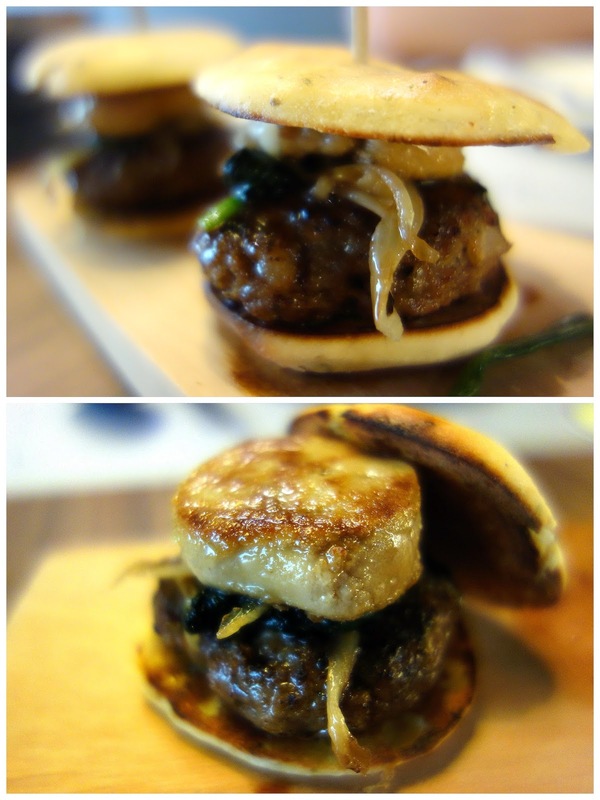 Foie's a favourite in Torii's kitchen: Folks will fall lustily in love with the signature Torii 'burger,' comprising house-made Wagyu mini-patties crowned with liver, spinach & caramelised onions, a melt-in-the-mouth stuffing in a sliced scone (RM36 for two). Also worthwhile: Fried rice with morsels of foie gras, garlic chips & herbs (RM26). 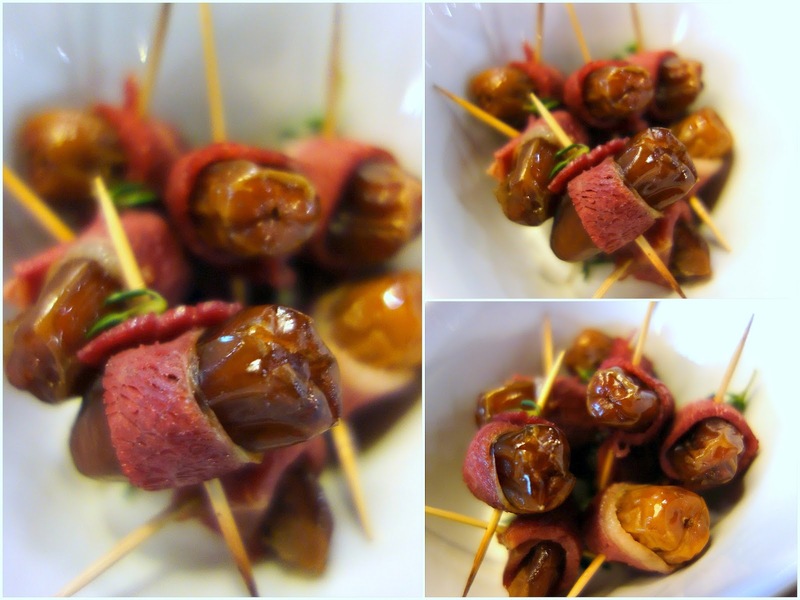 Torii's take on devils on horseback is called 'Arabian Nights' (RM20), comprising Arabian dates wrapped in beef bacon. Succulent, sweet-savoury stuff, absolutely addictive. 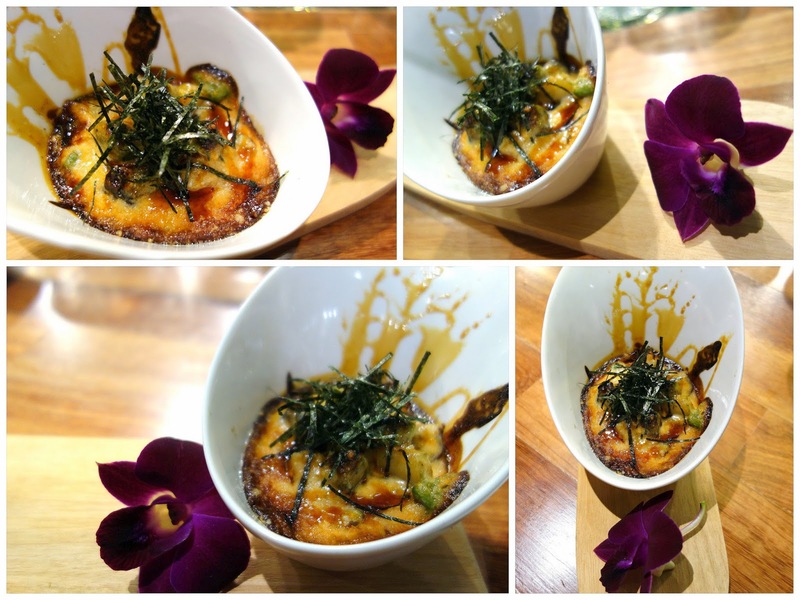 Avocado De La Mer: Baked seafood in a hot, mushy mess with avocados, mushrooms, piquant miso & cheese (RM18). ... or the bouncy-chewy squid tentacles with tangy salsa (RM6). ... & the raw lime cheese cake layered with apricot ice cream & honey crumble (RM22). ... & Hakushu Rosewater (Hakushu 12, soda, rosewater, orange peels). 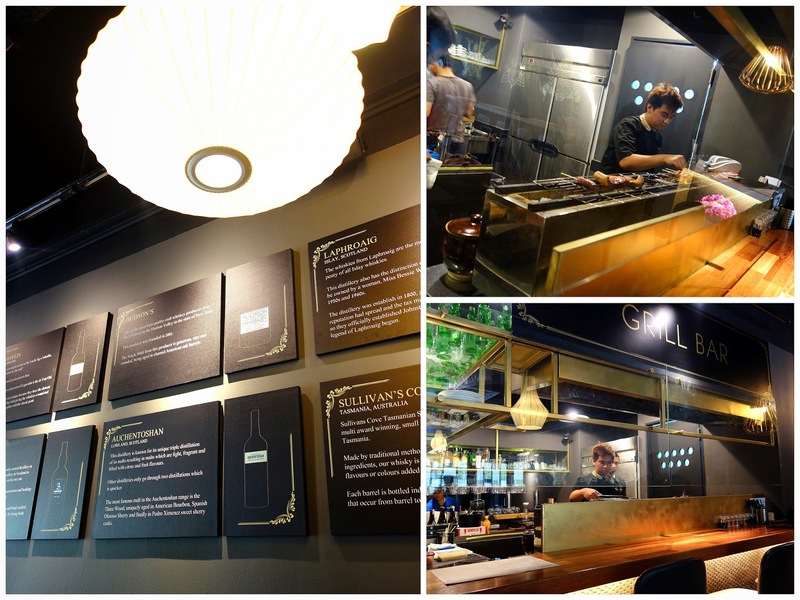 Or enjoy a glass of the Nikka Miyagikyo 12 Years for RM27. 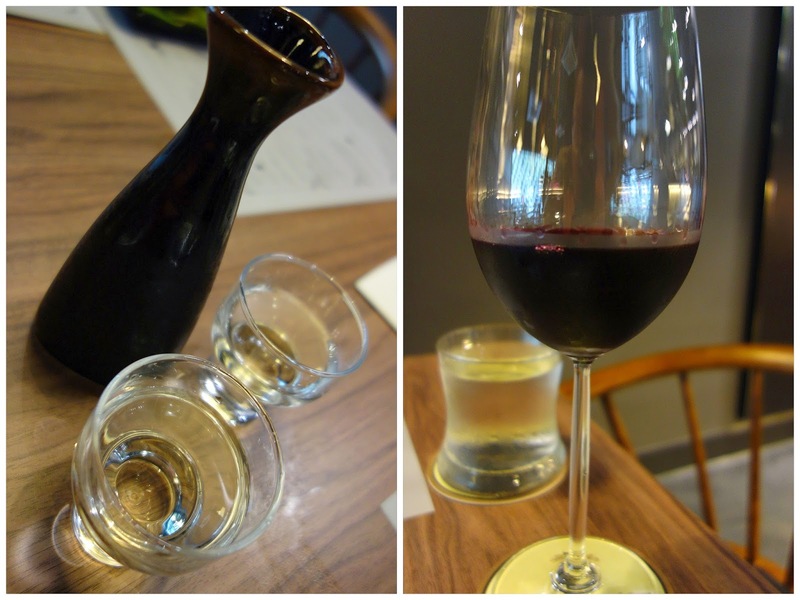 Sake & wine are available too, by the carafe & glass/bottle respectively. 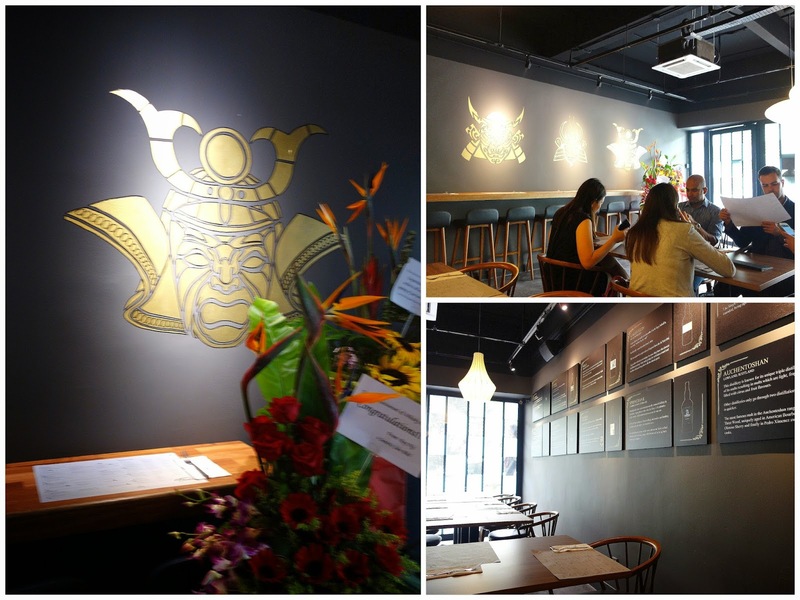 Graphic on the wall looks Thai but definitely not the dishes served... Dates wrapped with bacon? Hmmmmm...interesting! No reference to me with my arms around my date, I'm sure? Muahahahahaha!!!!! Oh gosh, I want that Torii burger and the raw lime cheesecake look awesome too! A lot of foie gras dishes! I'm sooo going to visit this place. Hehehe. burger thingy with liver? oh myyy sign me up! Oh gosh the burger with foie and wagyu is so decadent! I'm drooling!! Oh my, ice-cream and cheesecake!! !